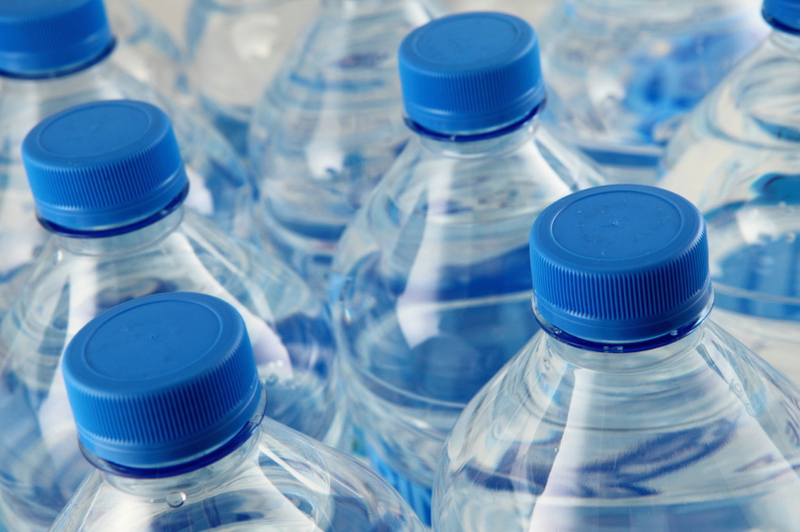 Earlier this year, researchers released a study examining the University of Vermont’s precedent-setting bottled water ban established in 2003. The results: an 8 per cent increase in plastic bottle waste on campus, as well as a 25 per cent increase in the greater campus consumption of sugary, high-calorie drinks. Students simply replaced their bottled water purchases with higher levels of bottled pop and sports drinks. Since reducing waste was an explicitly stated goal of UVM’s decision to ban the bottle, these are clearly unintended consequences. But a closer reading of the ban’s story reveals a more complex set of motivations was at play. For the University, this decision wasn’t only about waste. According to UVM, its bottle ban was directly connected to the development of a more “sustainable beverage system” on campus. Waste reduction was one factor, but the ban clearly didn’t measure up on this goal, because it was aimed at only one source of waste. Sustainable water use was also one of the objectives—and an important one. Using a litre of water—whether for bottling, watering a lawn, or irrigating crops—means that it can’t be used for something else, and that includes supporting healthy ecosystems. The impacts of depleting and diverting our global water supplies are many and great: soil degradation, water quality deterioration, decline in freshwater species, limited access to drinking water. And of course, with the degradation of our freshwater resources, we also lose the economic benefits they afford us. So should we be concerned about the environmental (and social and economic) costs of taking water out of an ecosystem in order to sell it in a bottle? Yes. But if our concern stops there, we are missing the boat, especially in Canada, where our water use is among the highest in the world. Banning bottled water is unlikely to change that. A public resource, rather than a private one? But if we are concerned, philosophically or otherwise, about a company profiting from selling water contained in a plastic bottle, shouldn’t we be equally concerned about profits gained from selling water contained in a t-shirt, hamburger, cup of coffee, or any number of the products we buy, in which hundreds of litres of water are embedded? Banning bottled water seems to miss an important point. We “buy” water in much greater quantities all the time through our purchases of everyday products. And we do so without paying the true environmental, economic, and social costs of that water use. This is the problem that policy needs to solve. The price we pay for our water needs to better match the costs of using it. This is true both in terms of the water we buy (whether in bottles or embedded in other goods) and what we take from the tap. “Ecofiscal” policy seeks to square that circle. Imagine policies that price water use according to its costs, including the infrastructure that brings it to your tap, the costs of water as a resource, and the environmental costs of withdrawal. Sure, this is complex. For example, the opportunity costs of pulling water from one place will be different than pulling it from another. But smart policy can move us in the right direction. One result of such policies is almost certain: buying a bottle of water will get more expensive. But so will buying a t-shirt, filling up a bathtub, watering a lawn, or installing a public water fountain. This market signal will shape more sustainable choices and drive innovation toward smarter water use in all its many forms. Of course, pricing water on the scale we’re talking about is not as simple or straightforward as banning bottled water. But nothing worth having comes easy—and that includes good policy. Is Ontario’s Moratorium on Water-Taking for Bottling Effective?